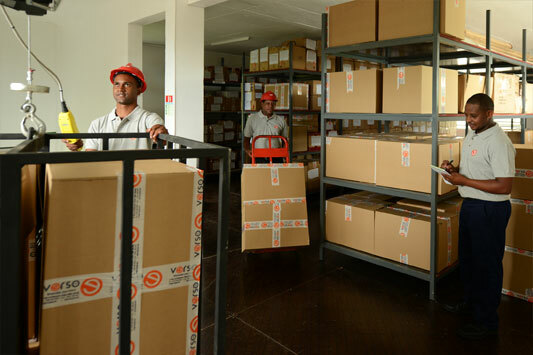 Our warehousing service is designed to meet the various storage needs of our clients. 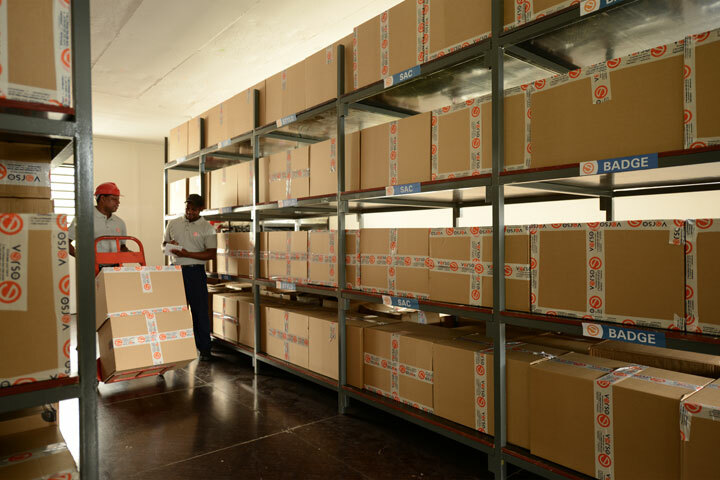 Long-term and short-term warehousing is available for your products in our 150 square-meter warehouse. Ensuring a tailor-made service matching your exact needs, we manage your stock, prepare your orders, package your products, and organise delivery in a format first agreed upon by you. Contact us for more information on warehousing services!